We understand the facts of your case are unique. Criminal charges can be stressful and frightening to deal with. The heavy stigma a criminal arrest carries with it is a lot to shoulder, but you don’t have to do it alone. You may not get the presumption of innocence you deserve, from your community or the officials whose duty it is to help you. Criminal Defense Attorney David Tarr has been working in the Judicial system in Columbia SC for over twenty years, and will stand beside you every step of the way. 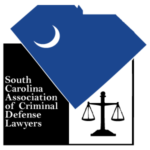 Whether you're charged with DUI, a criminal offense, or a juvenile crime in South Carolina, he'll defend your rights. 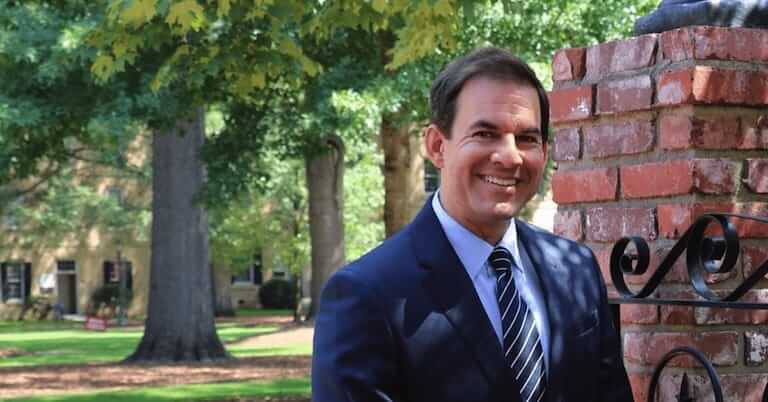 Just one look at David Tarr's many 5 star reviews and testimonials will assure you that he's the criminal defense attorney you want on your side in Columbia SC. The process of being arrested and charged with a crime carries a stigma that puts your life on hold. What's ahead might look scary right now, but it doesn’t have to be. The right criminal defense attorney can give you peace of mind, while fighting to protect your rights at the same time. Trouble isn’t known for its convenience, and criminal charges don’t always happen during office hours. That’s why David B. Tarr and his team are available 24/7 to help you in downtown Columbia and the surrounding area. You shouldn’t have to face intimidation tactics or confusing conversations with law enforcement all on your own. If you’re worried about your criminal record, financial stability, and especially your freedom, we know you can’t wait even a few hours to get assistance. Call us now at 803-238-7967, or send me a message through Facebook for help right away. "David Tarr is such a great attorney. He got me out of a tight situation which I didn't think was possible. My charges were extremely reduced after he took my case and talked to the prosecution. He works hard for his clients. I would 100% recommend him to anyone." "I am so grateful for David Tarr’s help! He eased my anxiety and answered every question I had about my case. He is prompt to respond to phone calls and texts..and is also very easy to talk to. He was able to get my charge dropped and I just ended up with a very cheap traffic ticket instead. I could not be more pleased with the outcome of this..."
"Soon after arriving at the courthouse, it became clear from David’s excellent rapport with the courtroom stakeholders that I was well-represented. This was confirmed with the favorable outcome in my case. I highly recommend him." Hiring a criminal defense attorney doesn’t have to be difficult. At the Law Office of David B. Tarr, we offer free initial consultations. You can share a little about your case and find out more about the charges you may be facing and how to fight them. It’s up to you to decide what to do next. Every defense lawyer will say they can help you, but over his many years serving Columbia, SC and the surrounding area, David B. Tarr has built up a reputation for excellence. A glance at his many five-star reviews on Google is evidence that he works hard for his clients, who appreciate his experience, honesty and integrity. David B. Tarr will fight for you, whether or not it's your first encounter with the justice system. Don’t face criminal charges alone. David B. Tarr is an experienced criminal defense attorney committed to defending your rights, regardless of the charge. When you are armed with information about the law, you can better protect yourself. Our blog is designed to provide you with valuable information on criminal legal issues you might encounter. It may even help you avoid an unpleasant disruption in your life. Check here regularly for new topics.